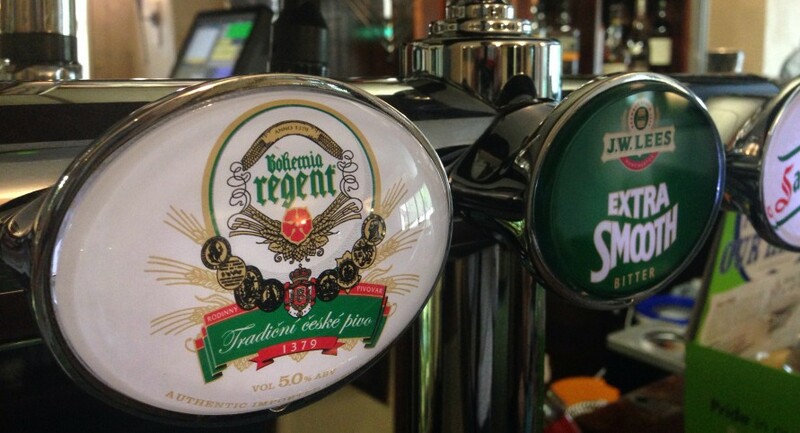 The Wycliffe Hotel and Restaurant is pleased to announce the arrival of its latest draft larger, Bohemia Regent. While Bohemia Regent’s range is broad it is their flagship Premium 5% lager that the Wycliffe Hotel and Restaurant has chosen to stock. The Trebon brewery ranks amongst the oldest breweries in the world with Trebon Regent dating back to 1379. In this time there have been many custodians of the Regent brewery, but now it is family-owned-and-managed by the Stasek family. The taste is considered to be full, lightly-carbonated, hoppy, and refreshing with a delightfully golden colour.